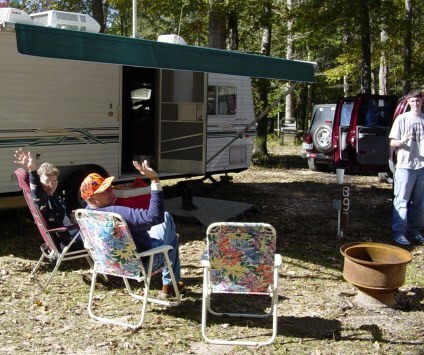 At Indian Springs Camp you'll find the peace and serenity of Mother Nature and the convenience of our ample amenities to be the perfect combination for your camping excursion. 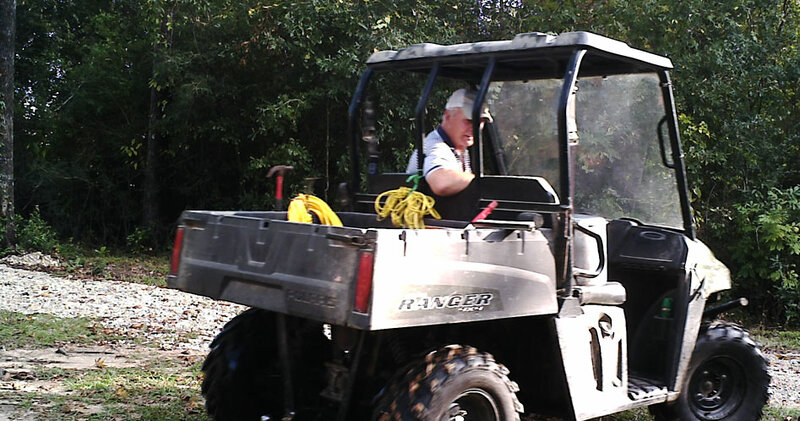 Enjoy RV, Rustic Cabin, Conventional Tent or Wildnerness camping surrounded by over 200 wooded acres of wildlife, nature, exploring, fishing and a host of other activities. Office Hours: 7 a.m. to 8 p.m.
For those who prefer camping in your "home away from home". 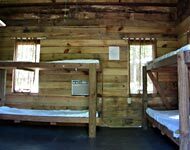 Unique and Rustic "bunk house" style cabins offer lots of shade trees and convenient location. 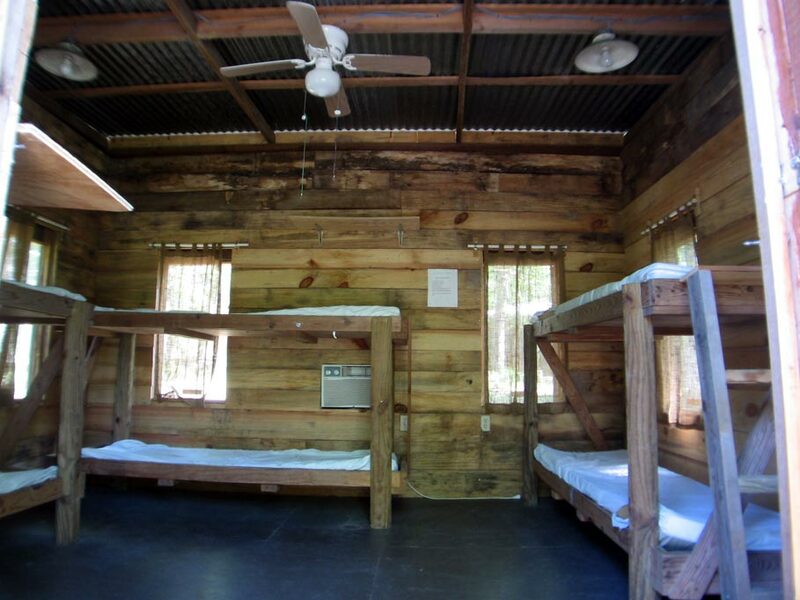 All of our cabins have electricity and are equipped with A/C. 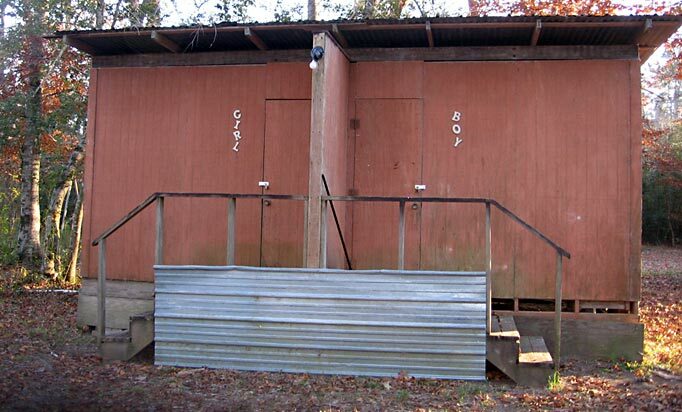 Each cabin has a fire ring with grill or bring your own. 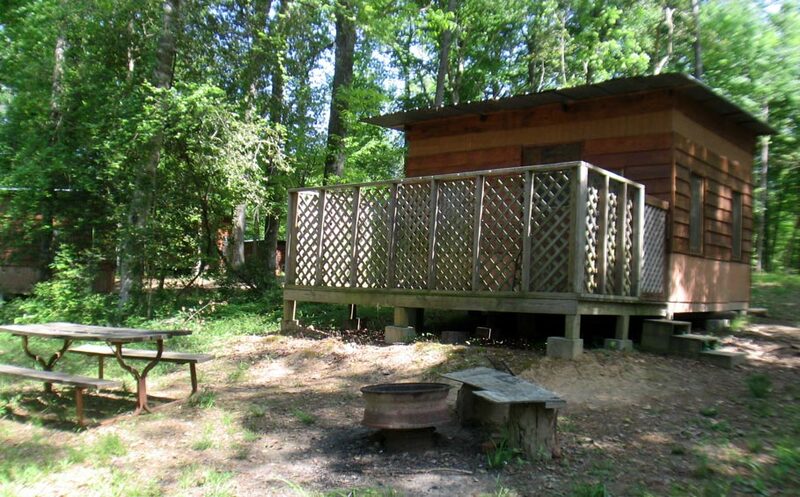 Bring your lawn chairs and enjoy the shaded sites that surround each cabin. INDIAN SPRINGS has the perfect accommodations for your group's activities for one-day functions or overnight. 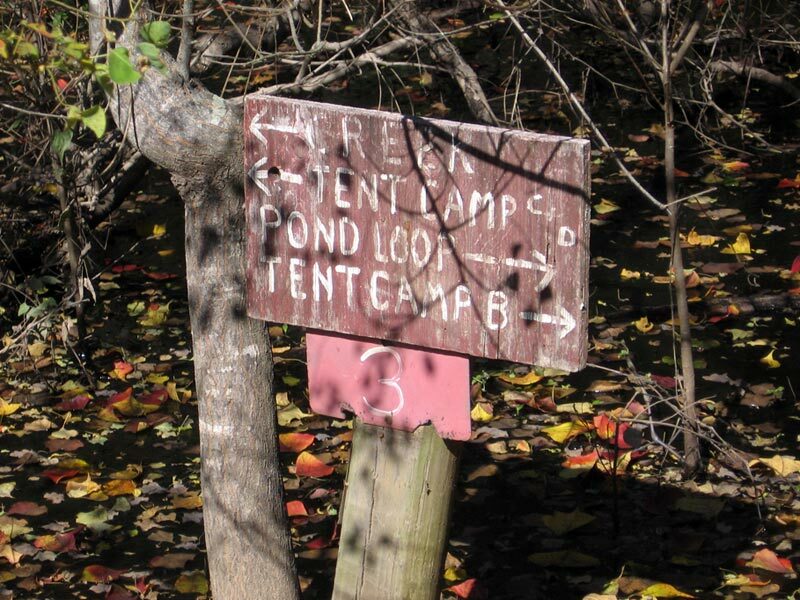 In addition to our lodge, we offer special overnight programs that allow you to camp in a group setting. Picnic tables and a community fire ring are great for those outdoor sing-a-longs and other get togethers. Canoeing, obstacle courses, swimming, hiking, and volleyball are just a few of the many activities you will enjoy during your stay. 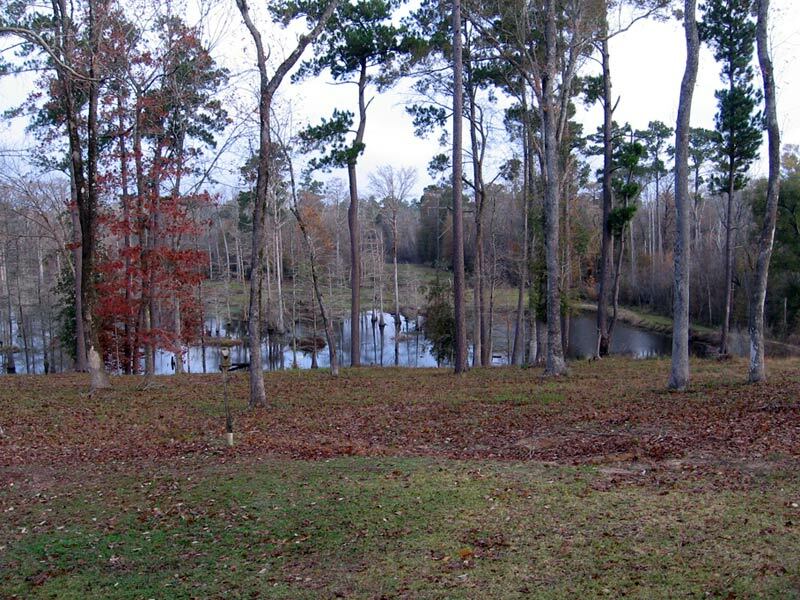 With over 200 acres of park, you'll haveplentyof room to enjoy the peaceful solitude of the Piney Woods of Southeast Texas. 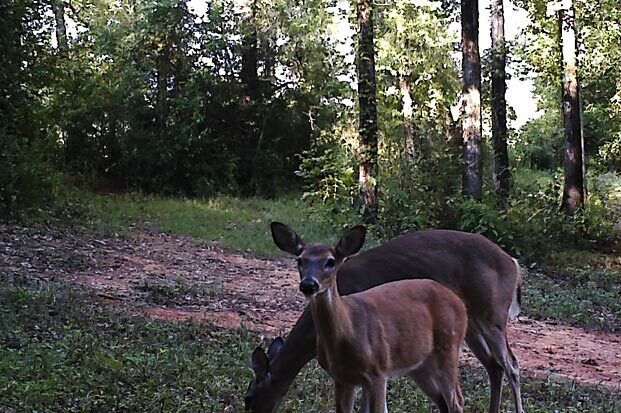 You'll spot plenty of wildlife too. 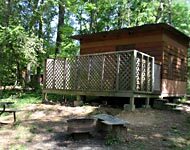 Click on any image to open the campground gallery. 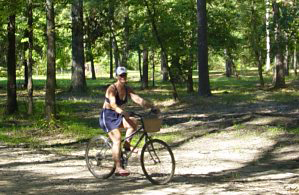 Please feel free to contact us from 7 a.m. to 8 p.m. at 409-781-3074 for camping questions or to make reservations at Indian Springs Camp.